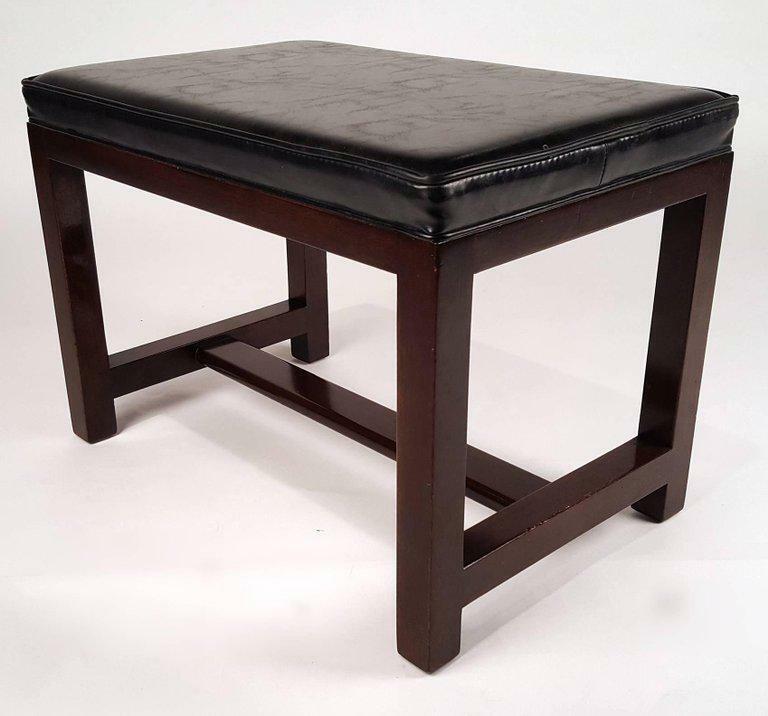 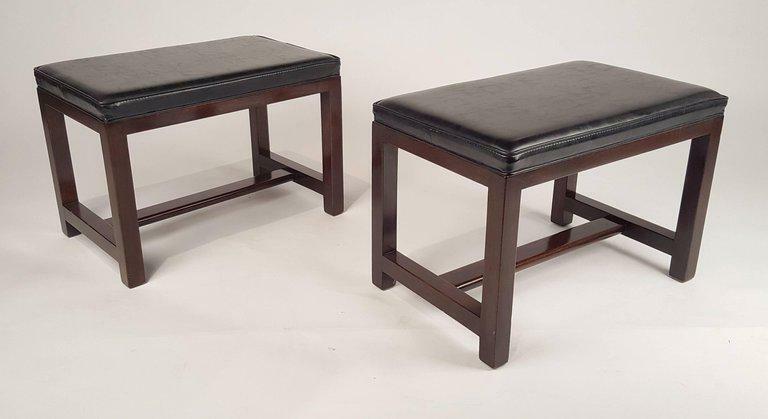 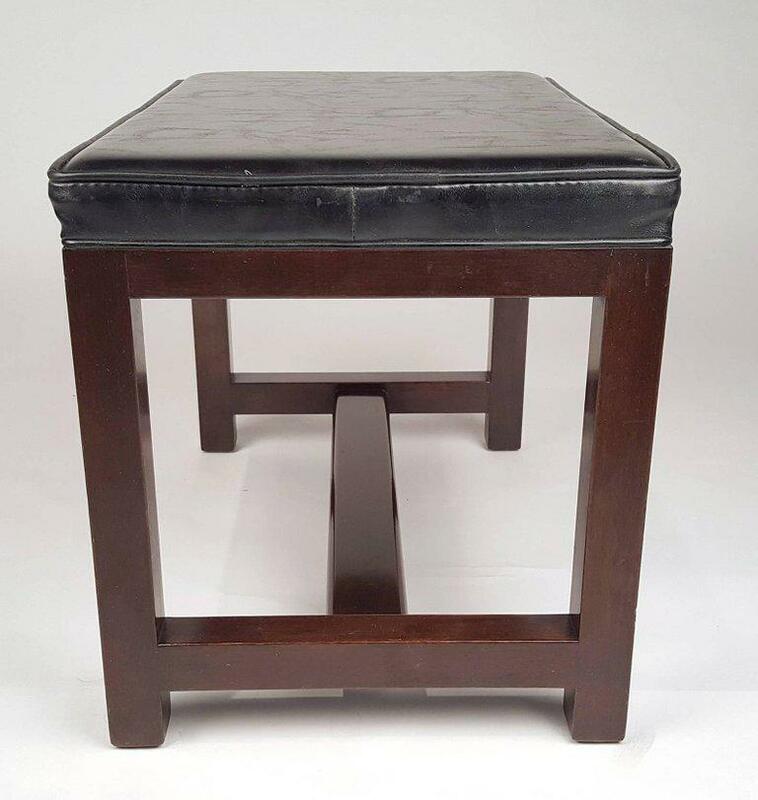 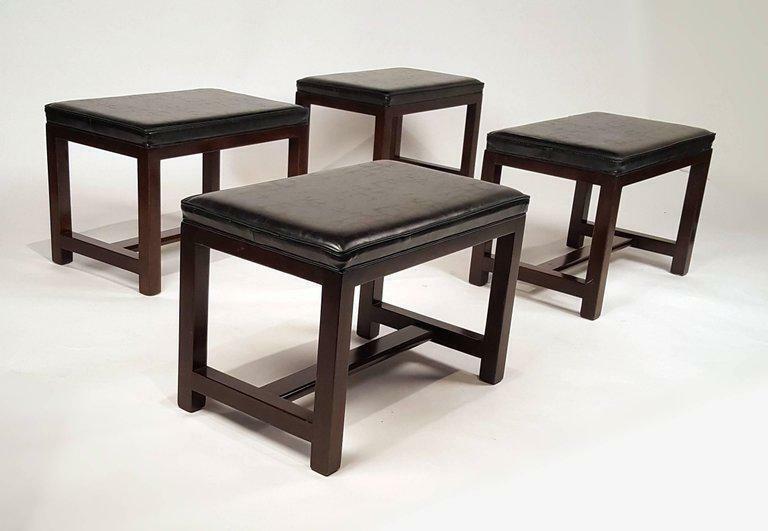 We are offering two pairs of Dunbar stools with vinyl tops and mahogany bases. 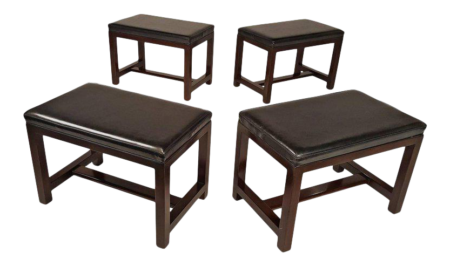 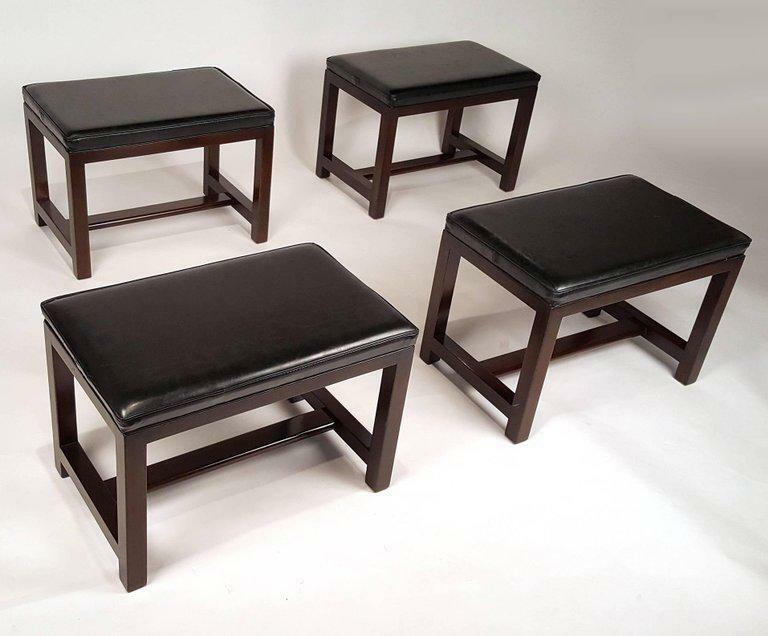 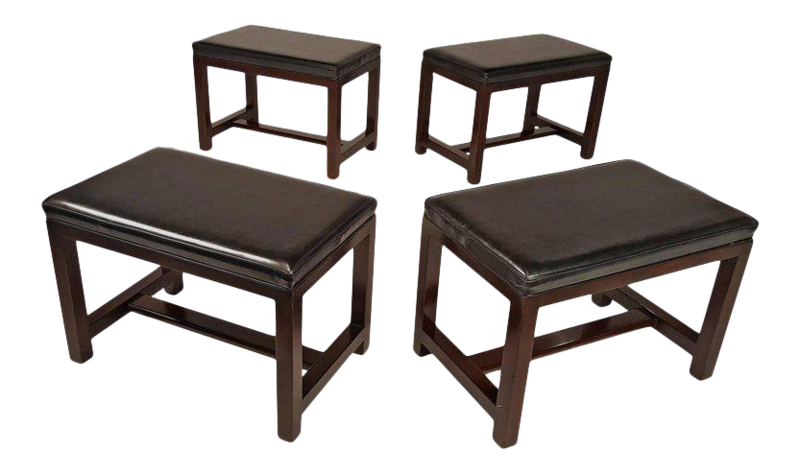 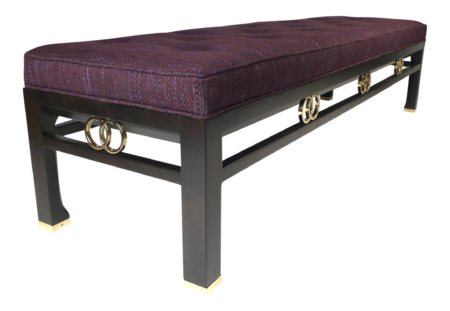 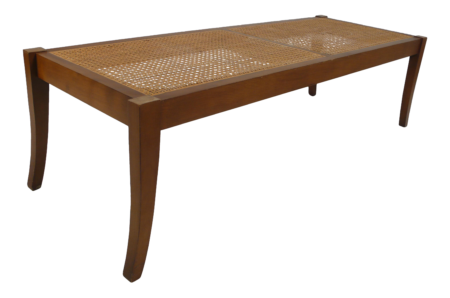 They would work well as footstools for your sofa or favorite chair. 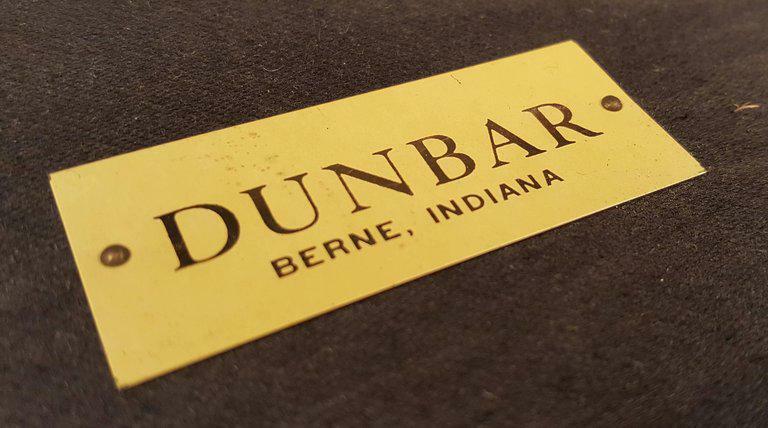 There is a rectangular Dunbar label intact on a few of them. 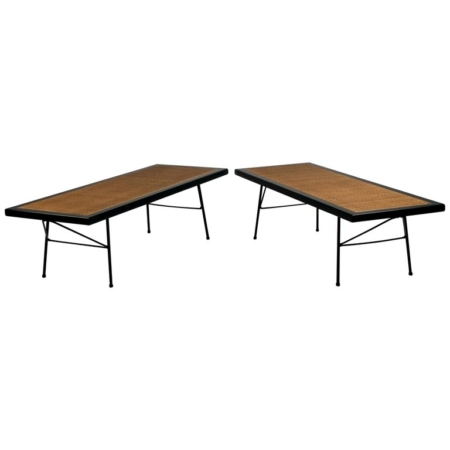 They are being sold in pairs. 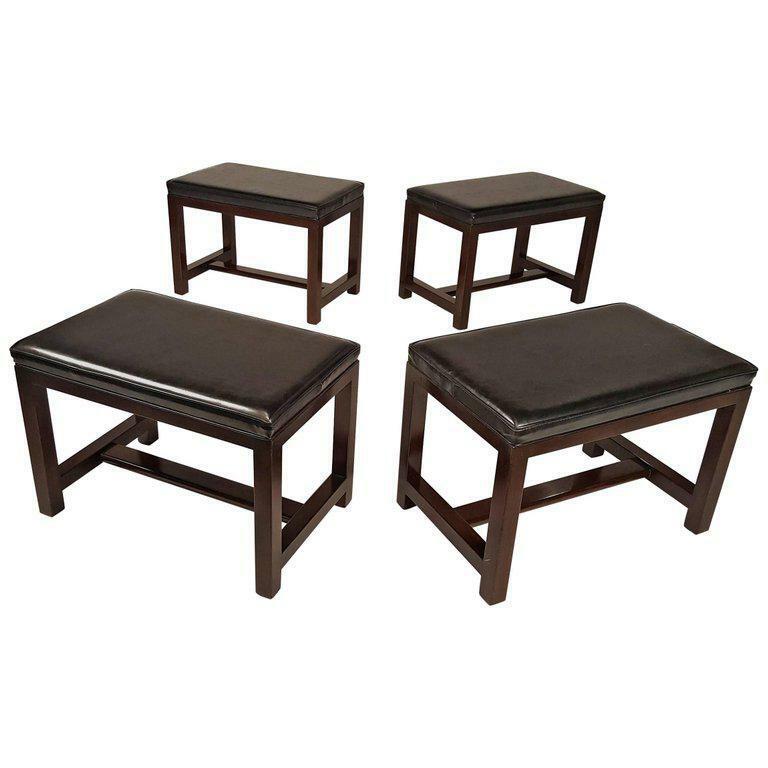 The list price is ‘per set’ and there are two stools included in each set.